Have fun! Your child can use their creative imagination to colour in or create their very own Conie. Each competition will feature a theme and July’s is summer holiday safety. Three lucky winners will receive a Conies snap band, key ring and pencil. It’s easy to enter, click here to download a Conie for colouring in, or to design their own. The quickest and easiest way to enter will be via Facebook. Don’t forget to ‘like’ our Facebook please! Please make sure you add your name, your child’s name and your contact details. At the end of this year, one overall winner from all our entries will be selected for inclusion as a character in our next Conies Journal with a cash prize of £100 for the winning child! After the success of our Road Safety Song Writing Competition earlier this year, we are looking for our 2018 superstars. 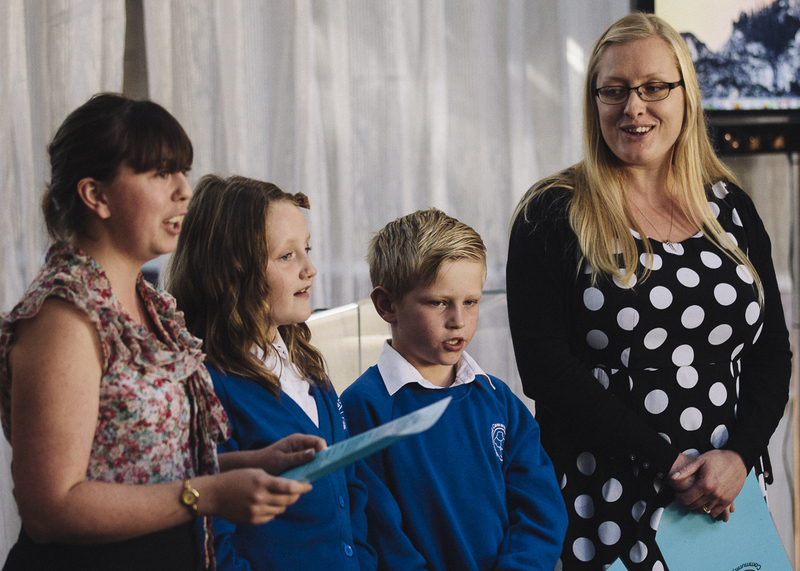 We are inviting pupils from across the regional to think about what road safety means to them and put it into a song! 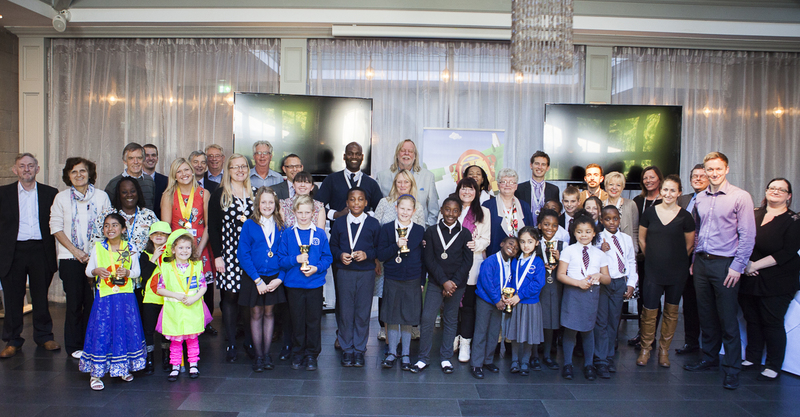 We recently launched a Road Safety Song Writing Competition, where pupils in schools across the West Midlands were asked to think about what road safety means to them and turn it into a catchy song. We received a fantastic response and would like to thank everyone who entered for their hard work and imagination. After a difficult judging process, we have managed to narrow down the competition and chosen 5 fantastic schools to be our finalists. 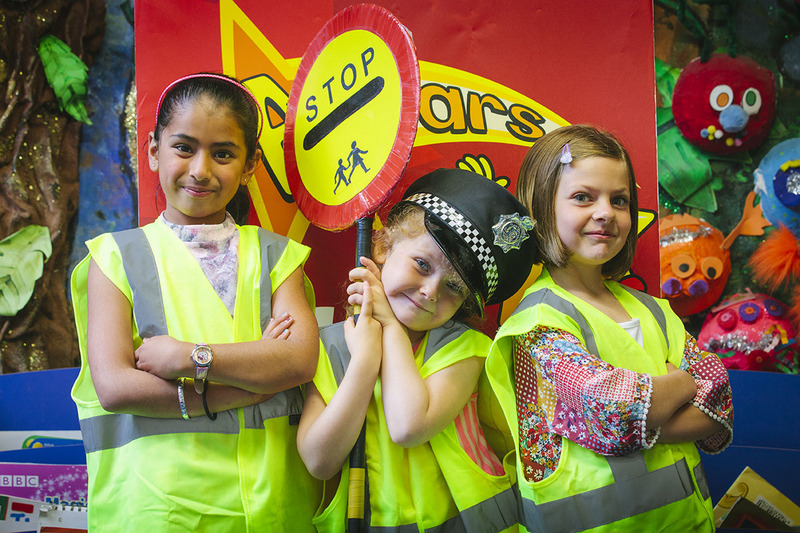 These schools have all captured the essence of what we are trying to achieve with The Conies – bringing the serious issue of Road Safety awareness to children, but in a fun and entertaining way that they’ll never forget.